Provide Buyers with Better Understanding of the Lot’s Potential. 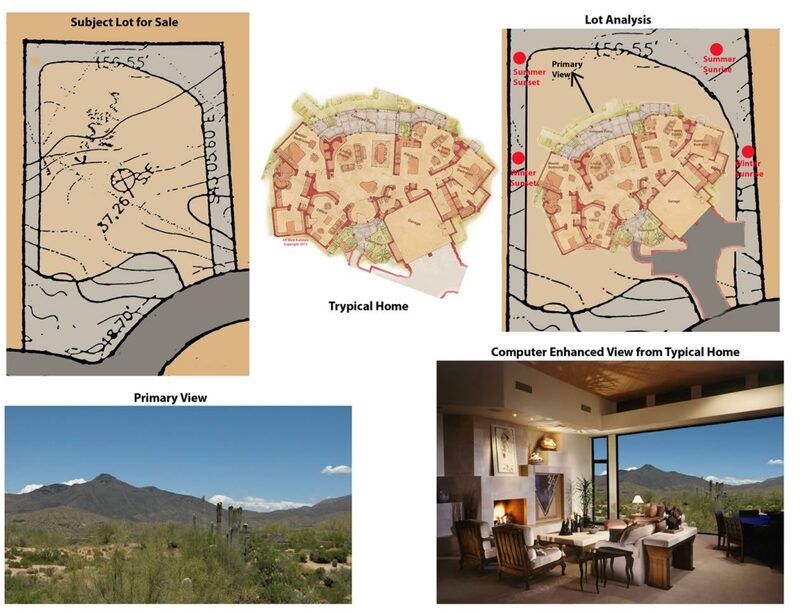 US West Builders’ Designers will analyze the property for views and solar orientation and develop a sample conceptual home design suited for the property. This program has proven useful to Realtors as an extra sales tool. It gives a Potential Buyer a higher comfort level to proceed with the lot purchase.